The Legend of Zelda, the popular fantasy-themed video game published by Nintendo, is said to be coming to Netflix as a live-action series. Netflix is developing the series apparently in the early stages, as the streaming media company is still seeking a writer, according a report Friday in the Wall Street Journal citing an unnamed source. The source described the show as like the popular fantasy series “Game of Thrones,” but for a family audience, according to the report. Netflix is working closely with Nintendo to develop the series, but given the early stage of development, it’s possible the show may not get off the ground, the report said. The Legend of Zelda, first released in 1986, has become one of Nintendo’s most successful franchises, with many games launching for various Nintendo consoles over the years. 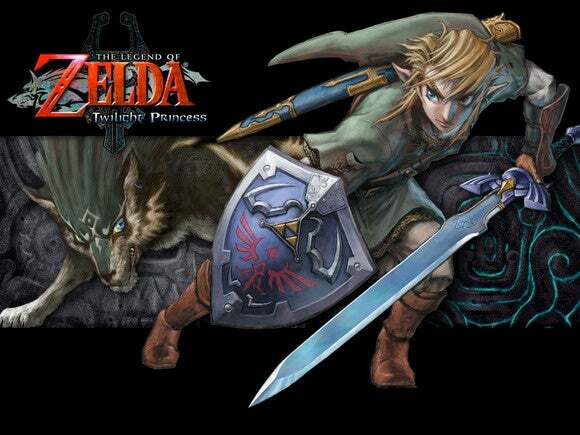 The story usually focuses on Link, a young boy in the land of Hyrule who must rescue Princess Zelda from the evil Ganon. The Zelda games are distinguished by their epic settings and adventure-oriented missions. There have been a few adaptations of Nintendo titles in other media over the years, but not many. An animated Zelda television series aired for one year in 1989. Super Mario Brothers, another popular Nintendo title, has been adapted into several different TV series.